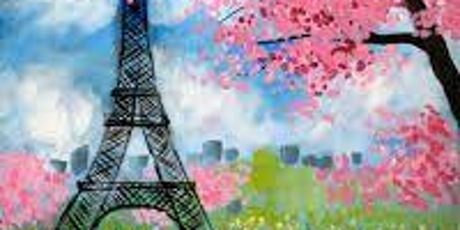 As the winter descends, you can take home a little bit of Paris in the spring by joining a Paint it Up class. There are also plenty of live music, theatre and film options to keep you snug and entertained indoors, or if you really want to warm your insides, you can sample a range of craft gins from around Australia. Inspired by prolific Kiwi songwriters Neil and Tim Finn, Finnland reinterpret many of the band’s popular classics via two of Australia’s most respected vocal artists: Emma Pask, described by James Morrison as ‘’the greatest gift to Australian jazz vocals in the last decade”, and the warm and powerful tones of Darren Percival (The Voice). 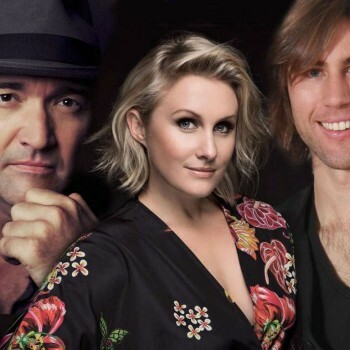 They are backed by Gerard Masters on piano, Aaron Flower (guitar), Zoe Hauptmann (bass) and Evan Mannell (drums). They are performing as part of a mini program featuring renowned Australian and overseas jazz musicians, including the legendary Mulatu Astatke, Father of Ethio-Jazz. Capital Jazz Project 2016 showcases inventive and innovative projects and great artists exploring jazz now. The line-up also includes Mulatu Astake (Africa) with Black Jesus Experience (Aus), Barb Jungr (UK), Gerard Masters (NZ), Paolo Angeli (Italy), Mirko Guerrini (Italy), Stu Hunter (AUS) and Lloyd Swanton (AUS). The Price family appears to be living the Australian dream – a loving household, a quarter-acre block where time is measured by the seasonal changes in working class patriarch Bob’s beloved roses. The four kids have grown up and spread their wings, with only the youngest, Rosie, still at home. As the seasons turn, their story becomes darker and more difficult. But with complexity comes richness, resolution and meaning. Things I Know To Be True tugs at your heart while asking big questions about what keeps us going. Tickets cost $30. 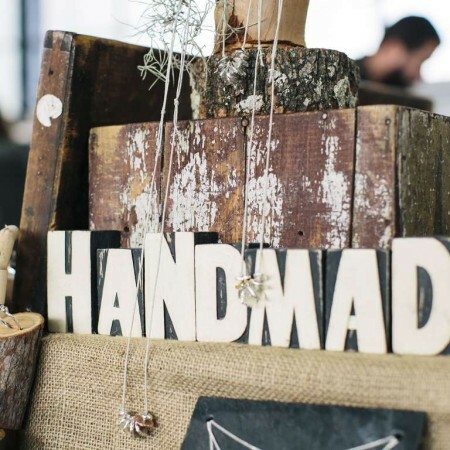 Shop Canberra’s award-winning Handmade Market brings together talented artists, designers, stylists, craftspeople and gourmets under one roof. The market will showcase more than 220 Australian designer and makers, with all products on sale designed and made in Australia. By shopping at Handmade you can support Australian designers and find something well-priced and unique to the region – and get to meet the maker. There are ATMs on site, and the indoor venue includes a gourmet food hall. Accept a martini on arrival, learn how to make the perfect one yourself, and have the opportunity to sample a range of craft gins from around Australia during the night. 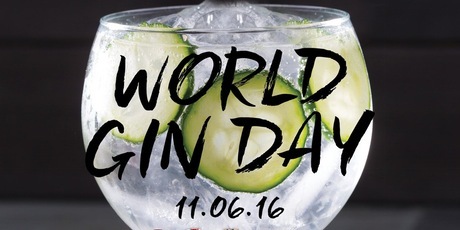 That is what’s in store at Canberra’s first ever World Gin Day degustation dinner, hosted by Canberra’s own Martini Whisperer, Phillip A. Jones. The culinary team have partnered with Phillip to present a special menu with bespoke cocktails that showcase some of Australia’s award-winning craft gins. Phillip will also share his insights on their production and the passionate distillers who make them possible. There will be wine options for each course, too. Plan ahead and take advantage of a special Uber code and travel responsibly. Places are limited, so book now to avoid disappointment. Tickets cost $155 per person, with discounted group tables. In about two hours, while you’re sipping on a glass of wine, beer, or cocktail of your choice, our Paint It Up artist will guide you through painting this stunning painting (top image). At the end of the event, you will take home your own unique masterpiece. Paint it Up believes has an artist within them waiting to be unleashed. You just need to love trying something new and start. All paints and materials are provided, so you do not need to bring anything. Events last about two hours, at the end of which you take home your own unique masterpiece. Please arrive at 1:15pm for events beginning at 1:30pm – and to be sure to have plenty of time to find a space and to order a drink and grab a bite to eat. Cost $68.92. 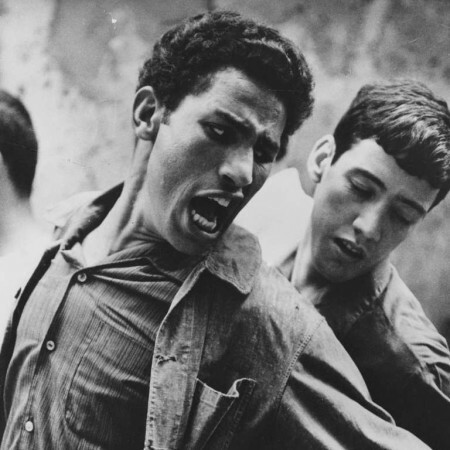 Highly influential political cinema from Italian Gillo Pontecorvo, this film depicts the Algerian struggle for independence from France, culminating in the Algerian uprising of 1957. In an escalating conflict of colonial brutality pitted against insurrection and acts of terror, the film is disturbing for its meticulously staged sense of immediacy and its relentless tension and political urgency. France won the battle but lost the war, and the film remains totally relevant today. Launching this June, the Why Matters series takes a closer look at cinematic greats: Jean Renior, Gillo Pontecorvo, Grigori Kozintsev and Tracey Moffatt. Presented by film historian, distributor, exhibitor, documentary producer and director Andrew Pike, the four- part screening series will take audiences through a journey of classics from 1937-1993. Kids in the Shed is a family day out for children, parents and grandparents. 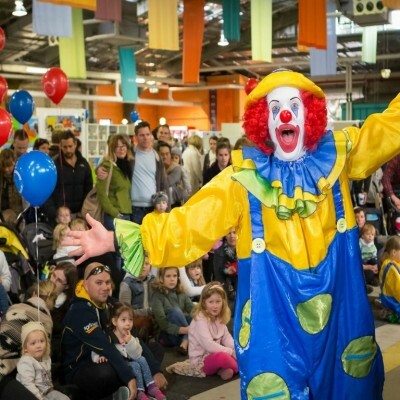 Enjoy the market’s lively atmosphere and lots of entertainment, face painting, delicious snacks and children’s products. Stalls include bright, funky, modern and wearable handmade clothes for little boys and girls, the latest and grooviest accessories, handcrafted toys, artworks for kids’ rooms and much more. All of the Paint It Up sessions for this weekend were booked out weeks ago. I’ve attempted to register a number of times but sadly the sessions seem always to get booked before I get a look in.